Get a hearing test, try on the hearing aids and trial them for FREE, no strings attached. 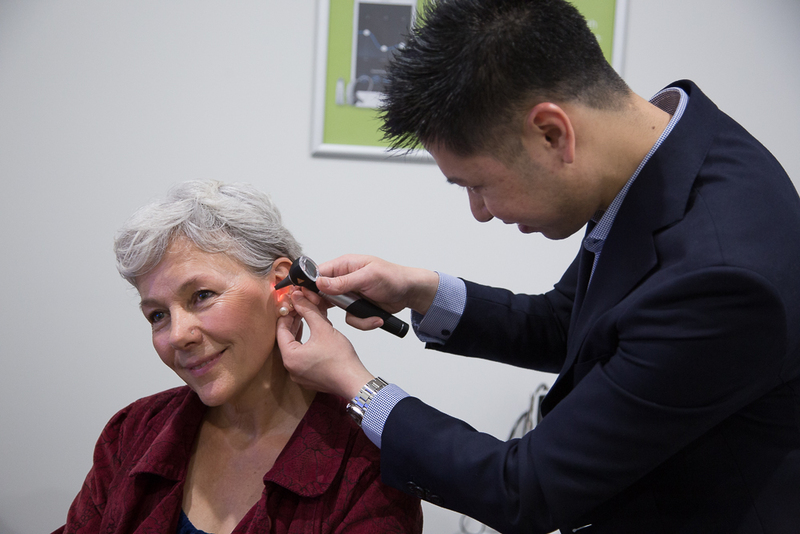 Taking the first step towards improving your hearing may be exciting for some and a little daunting for others. Walking through our door is the first step to better hearing. We will be with you on every step of your journey towards better hearing. Bring a friend or family member along to your appointment for support. Four ears are always better than two. Are you eligible for FREE hearing service? The Australian Government Hearing Services Program provides eligible people with access to a range of free and subsidised hearing services. The hearing assessment will take approximately 10 minutes and is the first step to determining whether you may have a hearing loss. Following your test, your hearing specialist will discuss your results with you and will answer any questions that you may have. 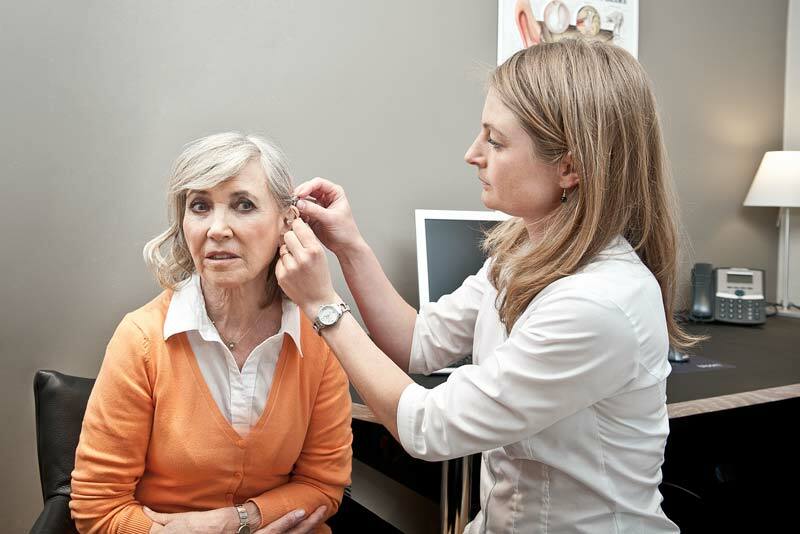 If your hearing assessment shows you have a hearing loss, and you decide to try out our hearing aids, we will find a hearing solution to fit your needs. 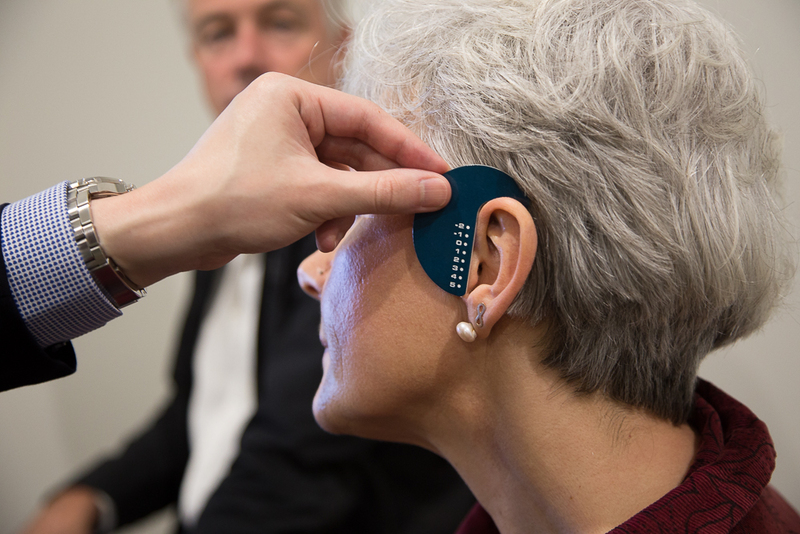 You can then try the hearing device on to get your first impression and give feedback to make sure this is the best solution for you. 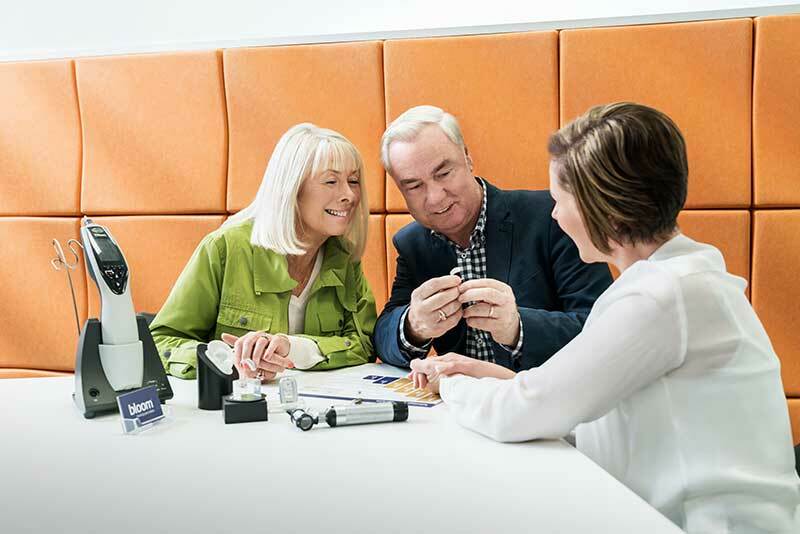 You will be able to try on your hearing aids instantly, take them home and test how they fit in with your lifestyle - no strings attached. The hearing specialist will show you how the aids work and show you how modern hearing aids are wireless connected with several sources, like telephone, mobiles and TV! You get the chance to trial them free for up to 7 days to see how hearing aids can make a difference to your life.